A story about Yang Guang, a good man who leads a happy and contented life. Yang Guang (Yang Yi) is a doctor of Chinese medicine and the student of Du Zhong (Qian Yi), a reputable doctor from Bu Le Tang. After he and his wife divorced, Yang Guang took care of their son who is afflicted with a congenital heart disease. 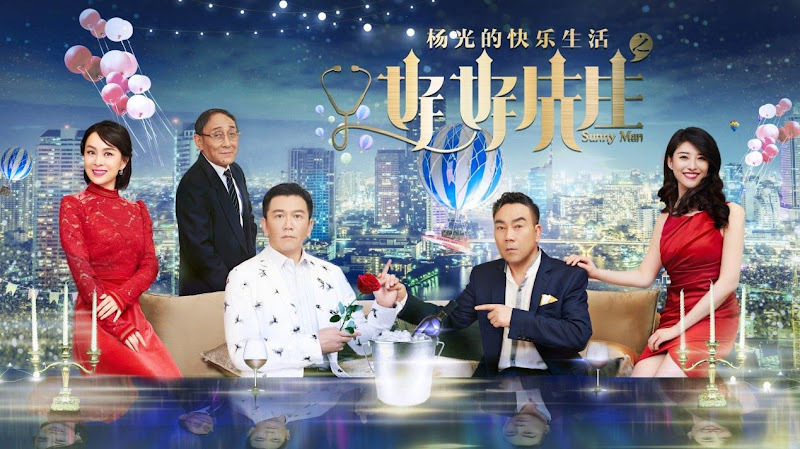 Hong Mantang (Leo Lee) has always been suspicious of his wife Du Fuling's (Wei Yi) relationship with her childhood friend Yang Guang, and their inability to have children amplified his insecurities. Yang Guang is forced to leave Bu Le Tang. Still unsatisfied, Hong Mantang, secretly sets Yang Guang up with Zhang Na (Yan Danchen) though their meeting does not go as planned. Let us know why you like Sunny Man in the comments section. Please also share these fun facts using the social media buttons below.